What do we have here? Your eyes have not deceived you. It’s another Essential Reading list! Parvati is Max’s smart and ambitious girlfriend, and one of the three students who start the business Liars, Inc. I picked her for this post because she’s more of a reader than Max, and because the variety of books she’s drawn to do a good job of illustrating the different facets of her character. When you read the reasons, oh boy, Parvati is very intriguing! So give Paula a warm welcome! 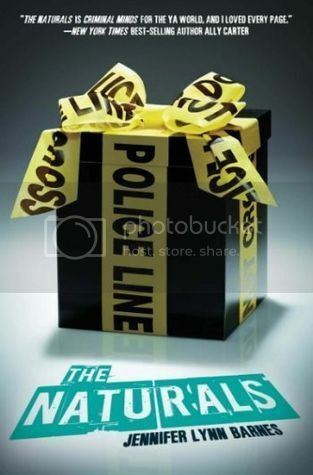 This is the story of a group of teens who are handpicked by the FBI to become part of a special cold case task force due to innate abilities like detecting lies and reading emotions. Parvati dreams of becoming a CIA operative someday, using her natural and acquired skills to protect the nation and fight crime at the highest level. Even though she knows achieving her goal is going to take hard work and a lot of studying, books like this are the stuff her dreams are made of. Parvati is an unapologetic manipulator, using her brains, her beauty, and other people’s weaknesses to get what she wants. You are either with her or against her, and most people fall into the latter category, whether they realize it or not. 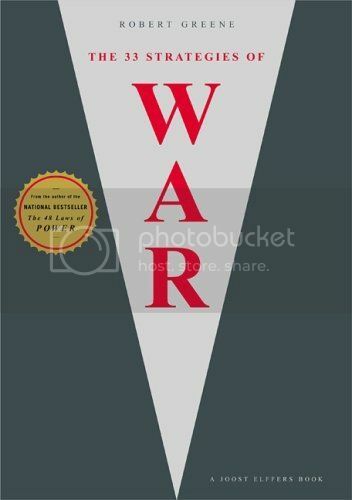 This book is sort of a modern-day update to The Art of War, utilizing historical examples to illustrate strategies for getting ahead in school, work, life, and love. It’s not the nicest book in the world, but it’s shrewd and highly practical. Parvati would probably be a fan of Robert Greene’s entire body of work, including books on power, seduction, and general mastery. Being a master manipulator doesn’t get you very far if you find yourself stranded in the wilderness all alone. 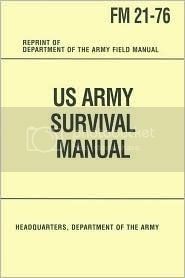 Covering everything from the psychology of survival to finding food and shelter to treating your own illnesses and injuries, this book is a must-read for someone like Parvati, who knows that adapting to any situation requires more than just mental and physical toughness. 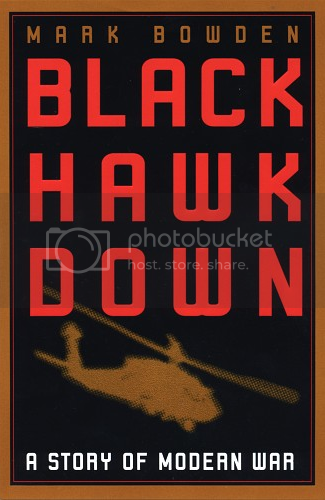 This story of what was supposed to be a simple military operation in Somalia and how it went terribly awry would be a painful but illuminating read for someone as patriotic as Parvati. As the child of an Air Force Colonel, it’s tempting for her to see our military as righteous and infallible. However, she’s smart enough to know that isn’t the case, that sometimes we make bad decisions. And sometimes even when we don’t make bad decisions, things still don’t go as planned. Reading real-life accounts of failed missions would help her feel more confident and competent in the field someday. When the world you live in is dark and filled with lies and manipulation, you need something to give you hope, a bit of lightness and magic to balance things out. I like to think the Colonel read The Little Prince to Parvati when she was young, and that now she keeps a copy of it tucked in with her more practical reading material, for those moments when she needs to remember there’s still beauty and wonder in the world. Paula Stokes writes stories about flawed characters with good hearts who sometimes make bad decisions. 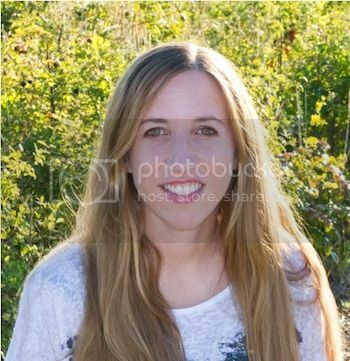 She’s the author of THE ART OF LAINEY, INFINITE REPEAT, LIARS INC., and several forthcoming YA novels. When she’s not writing, she’s kayaking, hiking, reading, or seeking out new adventures in faraway lands. Paula loves interacting with readers. Find her online at authorpaulastokes.com or on twitter as @pstokesbooks. Have you read any of the books that are on Parvati’s essential reading list? Are you looking forward to reading any of them? * Also, if you haven’t checked out the previous two Essential Reading posts with David Arnold and Becky Albertalli, you should check them out! They talk about the books their characters would have on their essential reading list. My appreciation and love for Parvati just increased 10x after reading this. It fits her sooooo well and I love how unpredictable her choices are. It really shows how dimensional of a character she is and I wish we would get to see to see more of her. I am just fascinated by her. I haven’t read any of Parvati’s choices! 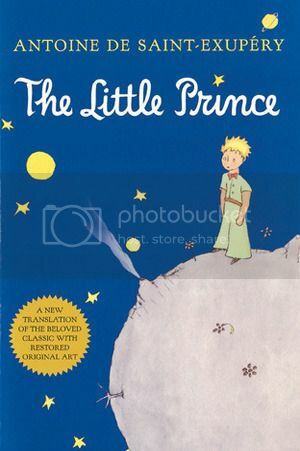 I did own The Little Prince (and still do I think) but I never really understood it as a kid so I barely got through the first couple of pages lol. 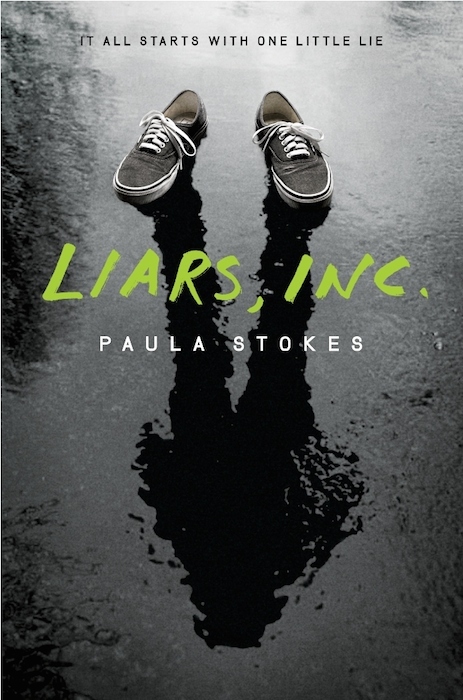 I absolutely adored Parvati in Liars, Inc., which is why it was awesome to see her favorite books. :) I’ve had The Naturals on my TBR for ages, and it totally makes sense that Parvati would read this. ;) I’m not familiar with the other books here, though.